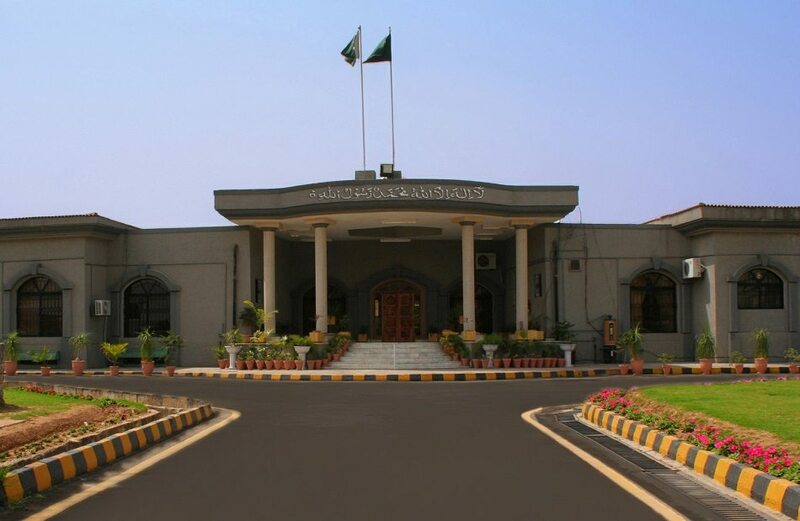 ISLAMABAD: The Islamabad High Court (IHC) on Wednesday scheduled hearing of a petition seeking the registration of Milli Muslim League (MML) as a political party for the first week of December. The petition filed by MML President Saifullah Khalid was heard by IHC Justice Umer Farooq. “The Election Commission of Pakistan (ECP) is not abiding by the court’s rules and regulations,” Advocate Raja Rizwan Abbasi said during the hearing. “The high court should approve the petition for hearing,” said the lawyer representing MML, to which the IHC complied and scheduled a hearing on the matter for the first week of December. Earlier the high court had sent the issue of MML’s registration to the ECP. In October, the ECP rejected an application to enlist it as a political party MML. A four-member bench of the ECP took the decision on the basis of feedback received from the Ministry of Interior. After announcing to form a political party, some people – allegedly affiliated with JuD – had filed an application with the ECP to get the new party registered as the MML. Furthermore, the Interior Ministry is asked to submit feedback regarding the proposed party from the ECP in which a letter opined that allowing such parties to flourish will fuel violence and extremism in domestic politics. The ministry told the ECP that it had “decided not to support the MML’s registration on the basis of recommendations received from the Foreign Office and the intelligence agencies”.